J'assa made friends with Miltila and Agnar while she was in Skyrim, and had met Amgor through Agnar. However, her stay in High Rock wasn't as smooth as her stay in Skyrim. She was hired by the rather ill-tempered Breton noble named Eltnric Selonis to deal with a thief, however, through this thief she learned he was involved in bandit activity. Knowing she now had this information, he order his personal guard to throw her and her friend Agnar in the dungeon under his palace in secrecy. She was able to break out and with the help stolen letters from his palace, she was able to properly expose him for his involvement to the city guard, gaining her revenge. J'assa was born in the city of Riverhold in the year 2E 560, two years before it was retaken by the Khajiit from the occupying Colovians. She grew up her whole life in Riverhold, she was of the noble family known as the Morassa family, the Morassa's were often very wealthy merchants. J'assa however was not interested in becoming some rich merchant, she desired more fulfillment in her life, and had an interest in combat. 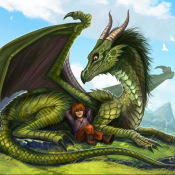 Her parents knew they couldn't convince her otherwise, so they instead paid for private lessons from many trainers and instructors to ensure she got the best training, to ensure the best chance of her survival, this went along her already established tutoring in things like reading writing history and restoration magic though. When she became the age of 16, she decided to leave the care of her parents, to seek her fortune. She already had a set of Khajiit styled heavy armor, as well as her blade, shield, and bow. She left Riverhold for Rimmen, where it all started. 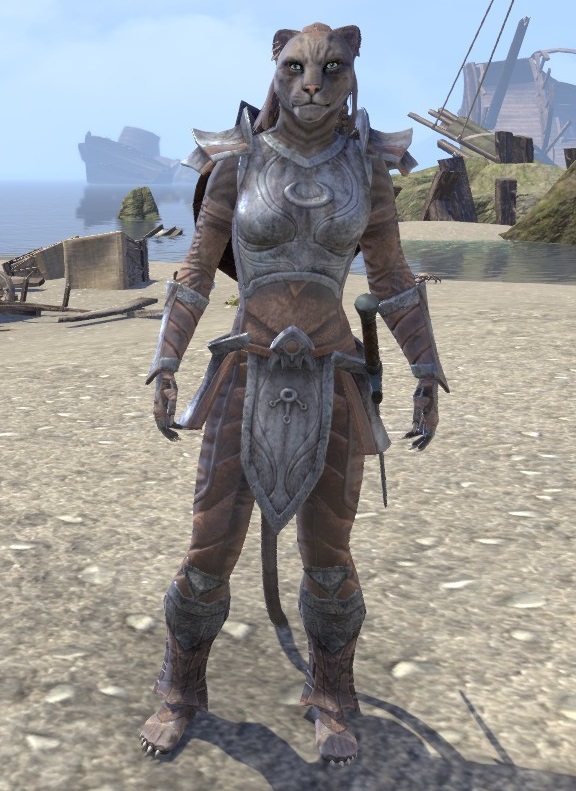 She spent awhile traveling all of Elsweyr, taking up common mercenary jobs like guarding and going after bandits thieves and pirates. However, she ventured into Cyrodiil, and began work in foreign lands. She was in Skyrim when the Daedra began their assault on Cyrodiil, where she spent a great deal of time and met friends like Miltila and Agnar. She also had been in other places, spending time in High Rock and Morrowind. So far, he had been beaten, nearly killed, captured/imprisoned, all the common situations within the life of a wondering merc.